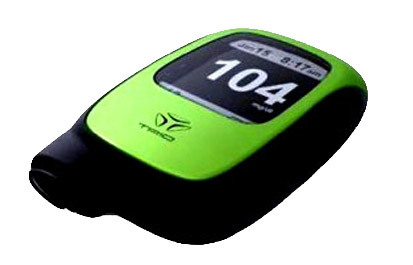 Trio Blood Glucose Products - Pepex Biomedical, Inc. The Trio® design achieves full integration of the single point glucose test procedure with one button functionality using two of Pepex’s new proprietary technologies we call “Composite Conductive Monofilament” CCM® and “Lancing Sensor” LSTM (using our 3 Electrode configuration). 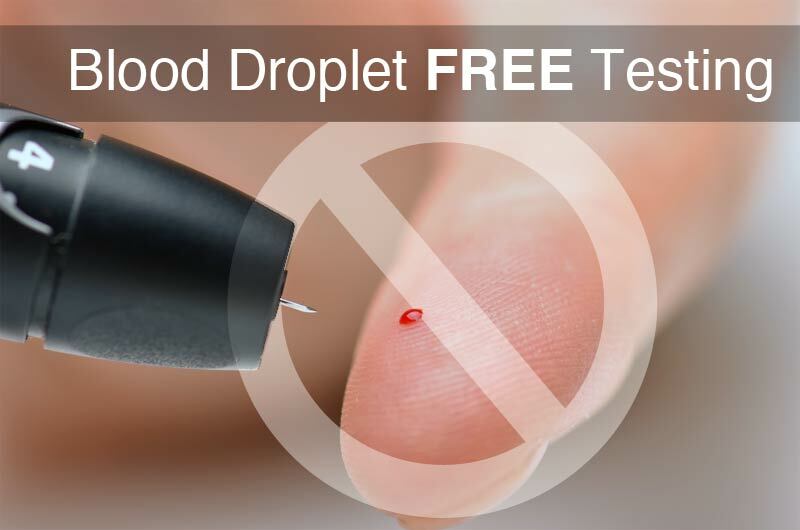 The test sequence is performed by a self contained sensor module requiring no blood droplet or separate lancet producing a virtually painless tests in less than 3 seconds. 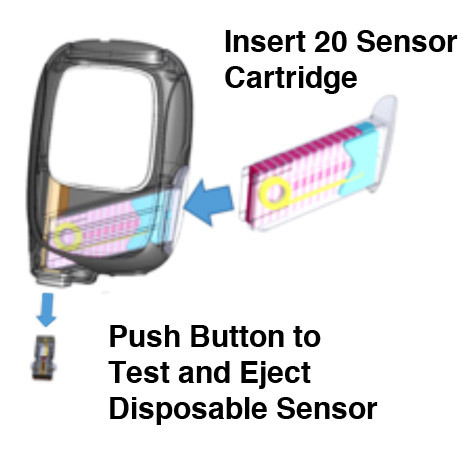 Diabetic users never see or handle any sharps, or test strips and up to twenty disposable glucose tests are contained in a single use, snap in cartridge. Combined with the latest M2M and wireless communications, Trio® is the ideal cloud based solution for all self –testing diabetics.